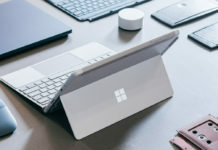 Microsoft is holding a Windows hardware event in Shanghai, China on May 23. 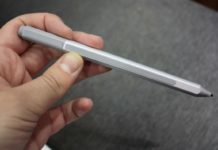 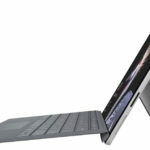 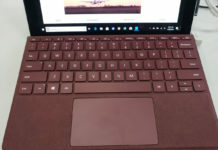 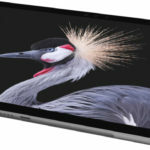 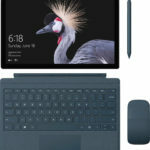 Images of the upcoming Microsoft Surface Pro hardware got leaked on the Internet today by popular leaker evleaks along with their specification. 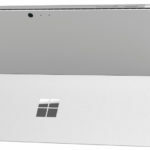 The new Surface Pro will be a refresh over the Surface Pro 4 the last major hardware changes occurred in 2015. 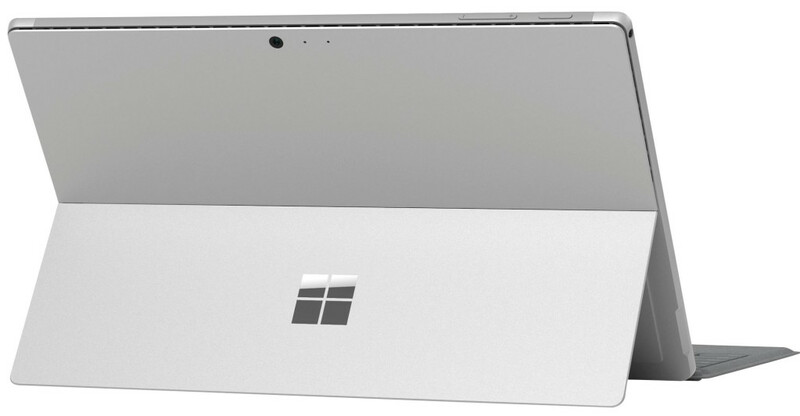 Leaked images show that the new Surface Pro will be similar to the Surface Pro 4. 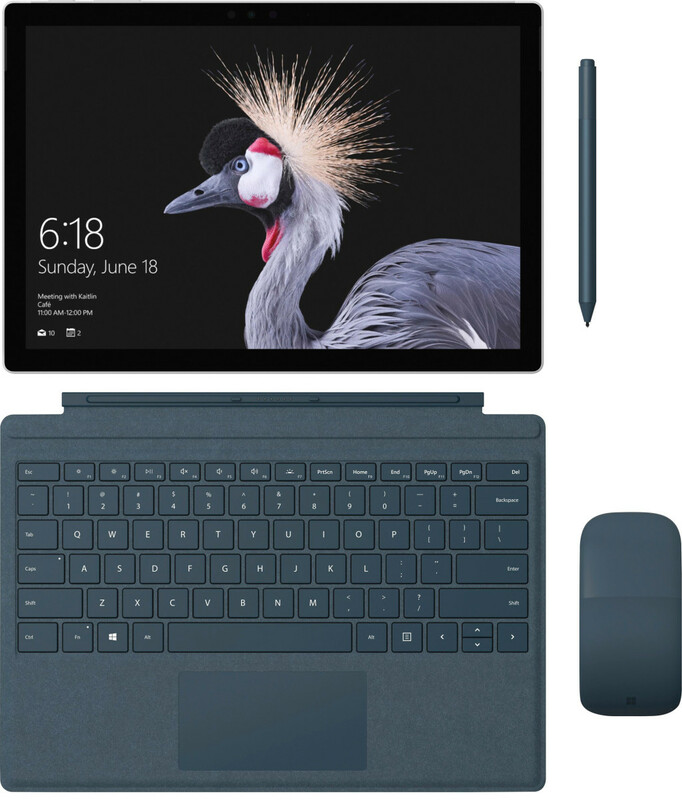 Microsoft is also updating the processor of this surface to 7th gen Intel processors for improving performance. 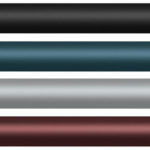 Surface Pro keyboard and surface pen will also be available in 4 different colors: Burgundy / Platinum / Teal/Charcoal. 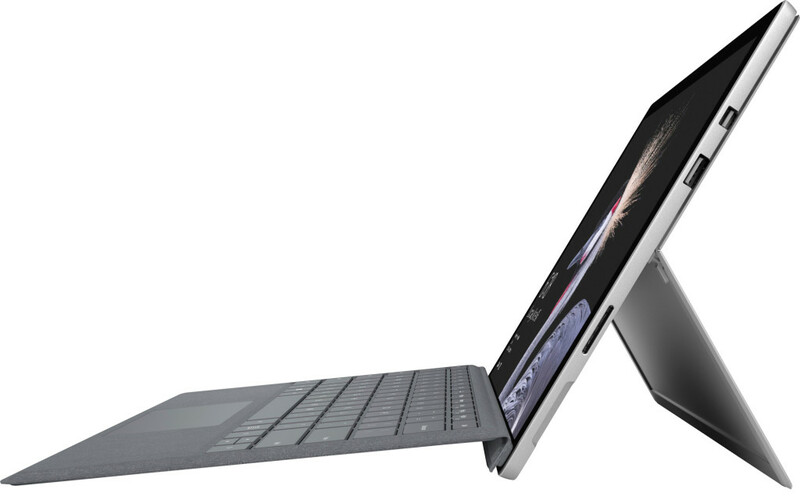 The Alcantara fabric-covered keyboard of surface laptop will also be now coming to the Surface Pro 4. 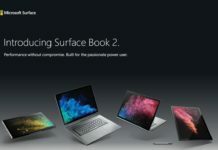 Microsoft usually holds their hardware event in New York but this time around they are holding this event in Shanghai. 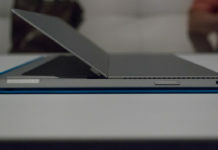 As soon as we get other news regarding the event we will post here.